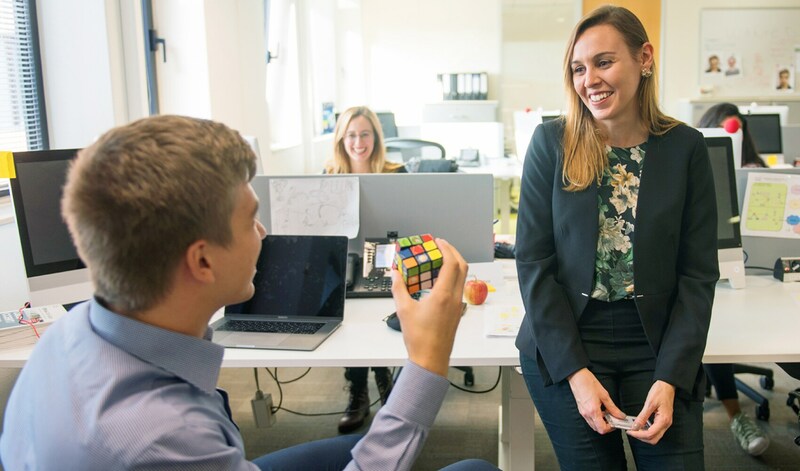 In the Cisco Sales Associates Program you'll learn how to change customers' businesses to be part of a digitized future. This one year program combines instructor-led classes with self-paced trainings and hands-on experience. All the trainings are delivered in virtual classrooms using Cisco's cutting-edge technologies. You will have a personal mentor and a dedicated team to support you in reaching your full potential. 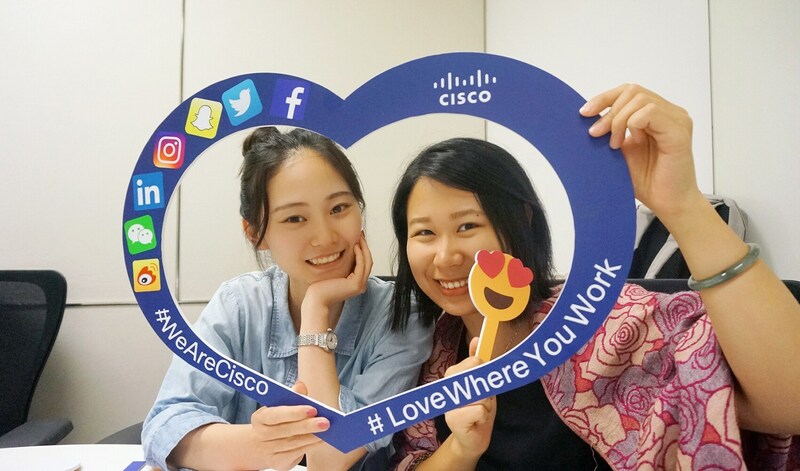 Associate Sales Representatives – Develop skills and competencies to build strong customer and partner relationships to provide business value through Cisco technologies. Associate Solutions Engineers - Focus on architecting solutions that meet our customer's technical and business needs. Once you graduate, you will continue to pursue an exciting career at Cisco. Our program has opportunities all over the world. Our 15 hub locations are Amsterdam, Beijing, Bengaluru, Brisbane, Eschborn, London, Melbourne, Stockholm, Paris, Prague, Raleigh, San Jose, Seoul, Singapore, and Toronto. These hub locations have a diverse mixture of experiences, with opportunities to grow and hone your skills. Upon successful completion of the program you will move back to the country for which you have applied. Still busy with your studies? Consider a summer internship. 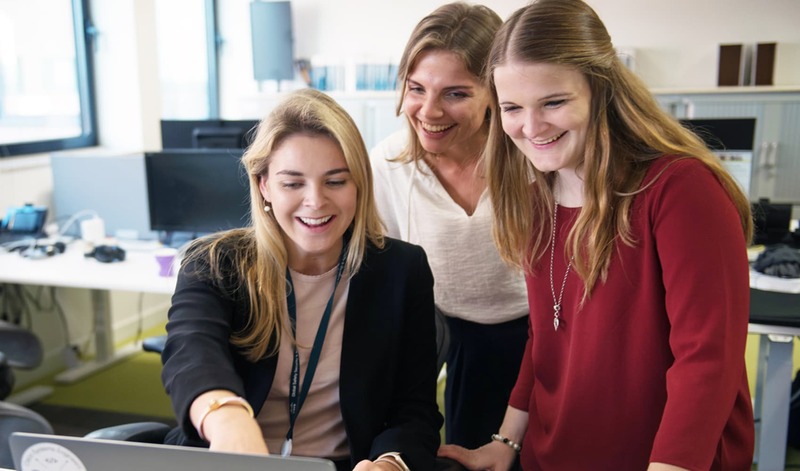 The Worldwide Sales internship program is designed for university students and offers the opportunity to learn and gain technical, sales, and consulting experience within Cisco. We offer two roles: sales intern and technical intern. Students will be exposed to Cisco's technology and day to day business activities while receiving hands-on training. Students will be able to also bring in their innovative ideas to Cisco. 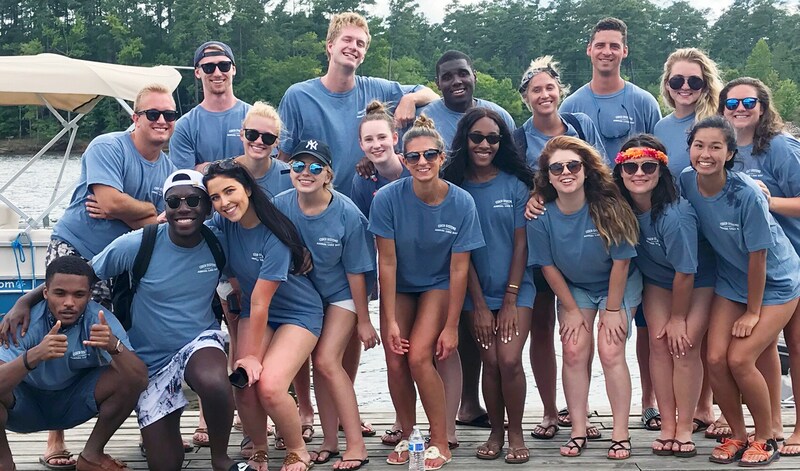 Upon completion of the internship, opportunities exist to become Cisco's next generation of sales leaders through an accelerated early-in-career development path. We're looking for candidates who are self-motivated, achievement-driven, and passionate about technology and innovation. You must have strong interpersonal skills, be a team player, eager to learn and enjoy building customer and partner relationships. "Definitely a life-changing opportunity! The support and training I received has been phenomenal, and every day I use the things I learned in the sales program."